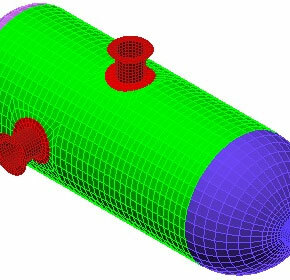 Sherwood Design & Engineering Pty Ltd provides engineering support services to industry including pressure vessel design and pressure vessel design verification. 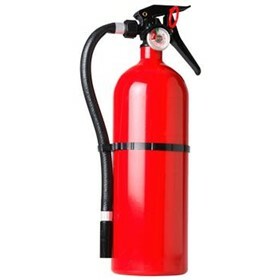 The company is a Quality Assured organisation and has been servicing industry for over 40 years. 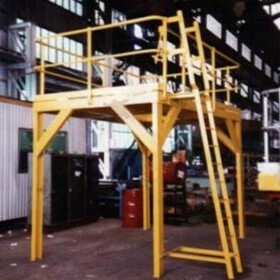 Sherwood Design & Engineering Pty Ltd is also the supplier to industry of the Sherwood Pallet Gate, also known as a safety barrier or mezzanine gate, which is height safety equipment. 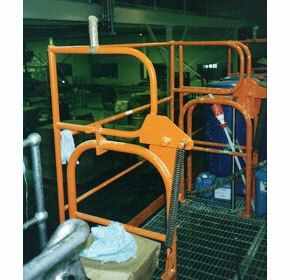 This item of equipment is designed for the protection of personnel working at high level loading points where there is a risk of falling or loads being inadvertantly dislodged. 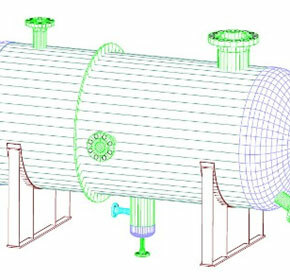 Sherwood Design & Engineering Pty Ltd specialise in plant engineering where design, structural engineering, mechanical engineering, plant layout and preparation of arrangement, fabrication, and manufacturing drawings are required. 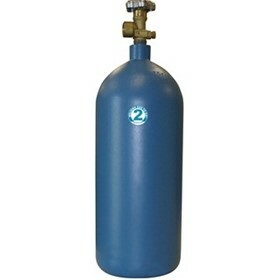 Their team has experience in the design of mechanical equipment, structures, tanks, pressure vessels and piping systems. 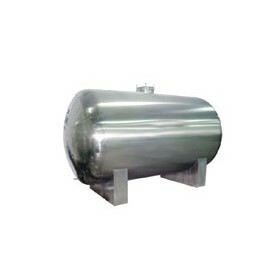 They are also pressure vessel design verifiers and can register vessel designs on our clients behalf with relevant government bodies. 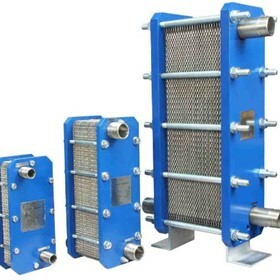 Sherwood Design & Engineering has been offering its services to industry for over 40 years. We offer the services of an experienced, efficient and competent team of qualified engineers and design draftsmen. 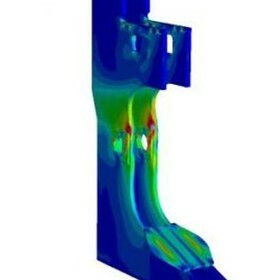 Our work is performed using the latest AutoCAD/Inventor software packages as well as Strand7 for finite element analysis, and Microstran for structural analysis. 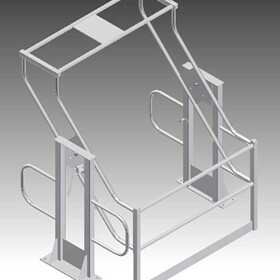 We have supplied the Sherwood Pallet Gate to industry for nearly 40 years, its design well and truly proven and recognised by WorkSafe authorities Australia wide. 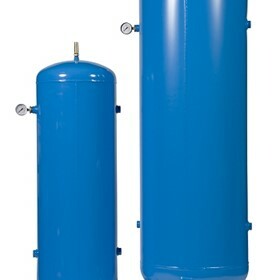 As pressure vessel designers and design verifiers, we have experience in dealing with regulatory authorities around Australia and our clientele are international as well as nationwide. Sherwood Design & Engineering is a Quality Assured company and our engineers are members of the Institution of Engineers Australia as well as Registered Professional Engineers of Queensland (RPEQ). 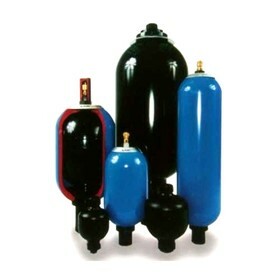 Sherwood Design & Engineering offers the service of pressure vessel design verification. 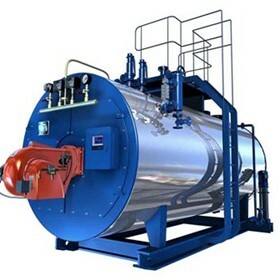 Sherwood Design & Engineering Pty Ltd specialise in plant engineering where design, plant layout and preparation of arrangement, fabrication, and manufacturing drawings are required. With over 3 decades of experiance, Sherwood Design & Engineering offer a competent team for the design of structures, mechanical equipment, piping, tanks, platforms and walkways. 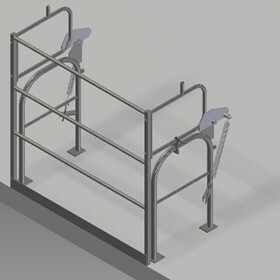 High level safety barriers or pallet gates are commonly used in workplaces that require staff who are working at high levels above ground, however, many of these barriers and gates are not designed properly.